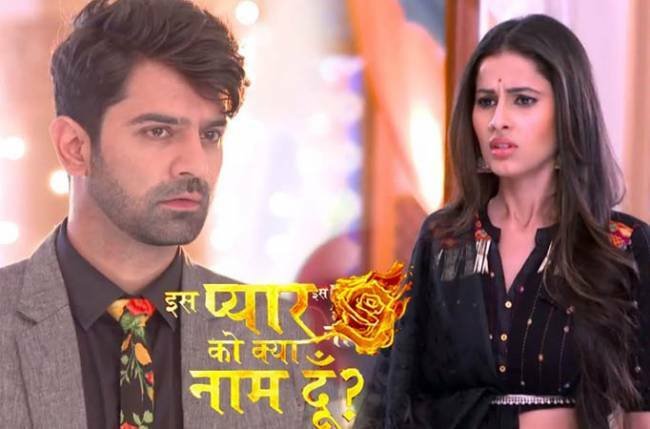 4 Lions’ popular daily Iss Pyaar Ko Kya Naam Doon 3, which airs on Star Plus, is up for a major revelation in its upcoming episode. The series is known for its exciting twists and turns that keeps the viewers hooked to its ongoing episodes. We have learnt that the upcoming twist in the daily will excite the audience even more. 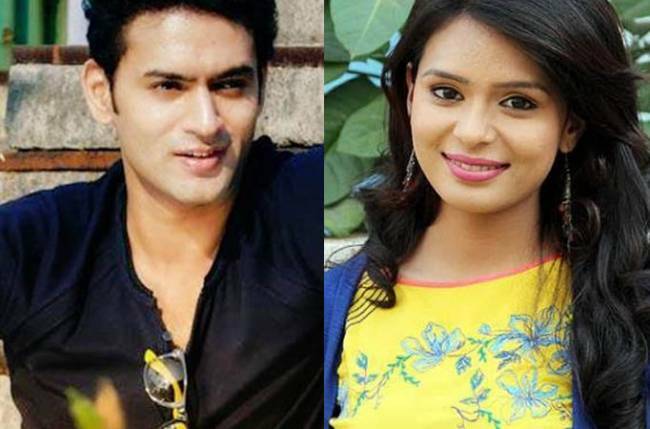 Our source informs us that, in the upcoming episodes, Chandni (Shivani Tomar) will learn that it was her dad behind Advay’s (Barun Sobti) dad’s murder. Chandni’s dad will accept his crime before Chandni that he has been one of the culprits in killing and ruining Advay’s family. 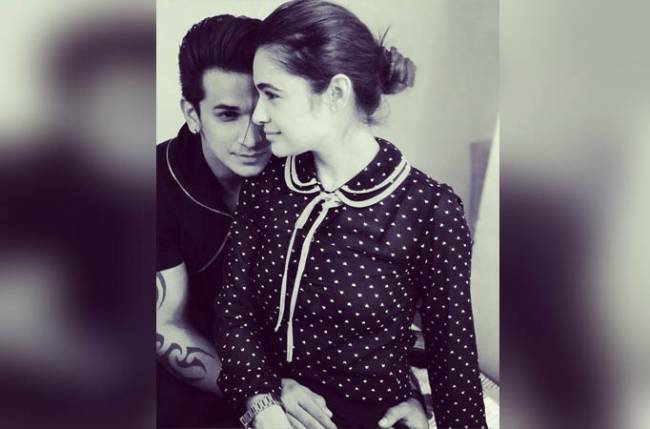 This will turn out to be a big shocker for Chandni for sure! How will she react to this truth? We tried but couldn’t reach to the actors for a comment.